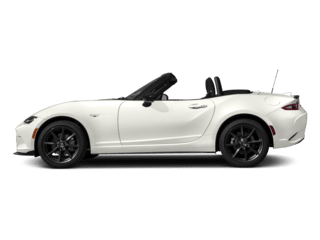 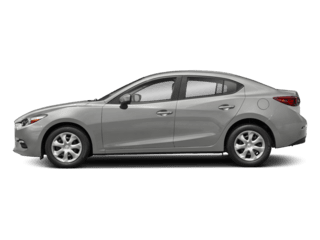 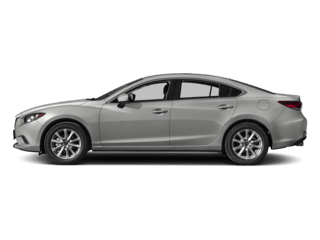 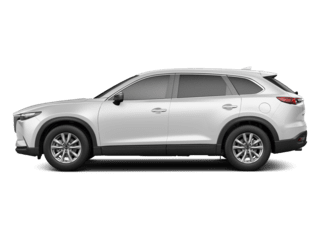 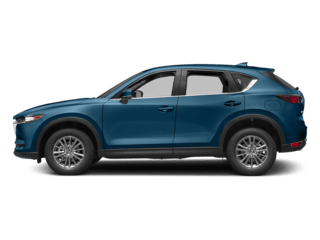 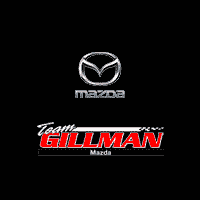 Team Gillman Mazda invites you to search our outstanding inventory of new Mazda cars & SUVs for sale near me in Houston, TX. 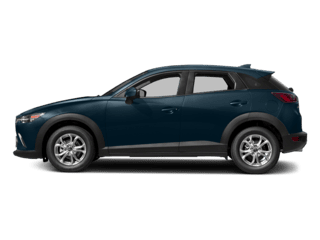 Our team of Mazda specialists are ready and waiting to help you find one of the best deals on new cars & SUVs around. 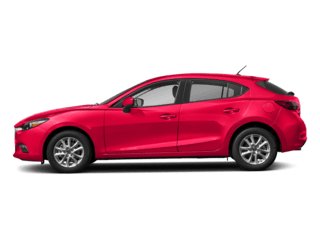 Don’t forget to ask about our great Mazda financing options, lease deals, and exclusive dealer incentives. 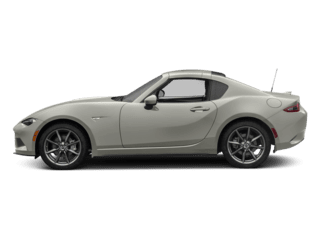 Search our stock online, drop in for a test drive, or call (281) 583-3400 today.